This is our ULTIMATE ADVENTURE. With a 7-day expedition, we can explore many miles of trail from the back of a dog sled. Spend the night in our cozy Arctic Oven Tents and local lodges. 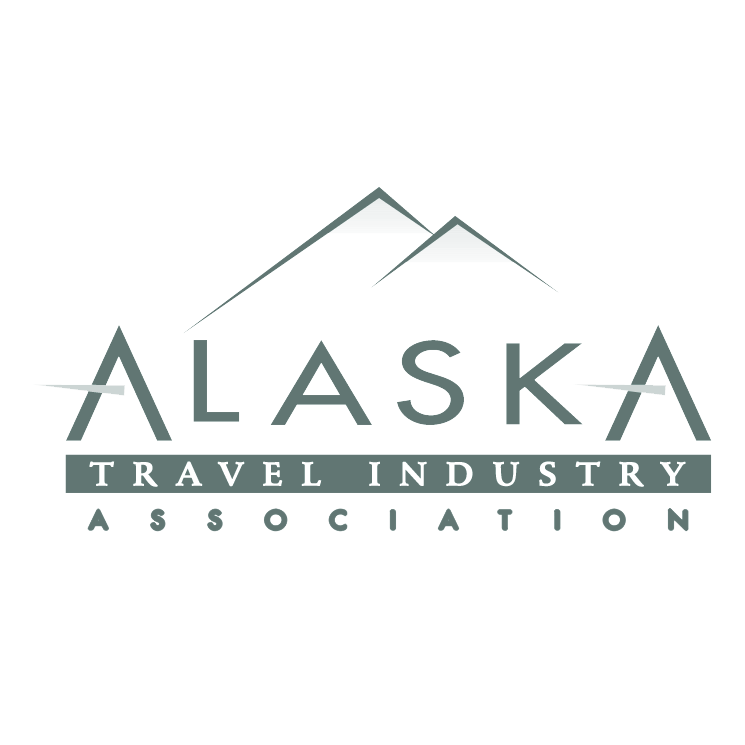 With seven days, opportunities are limitless, so if there's a particular part of Alaska you'd like to explore, let us know!